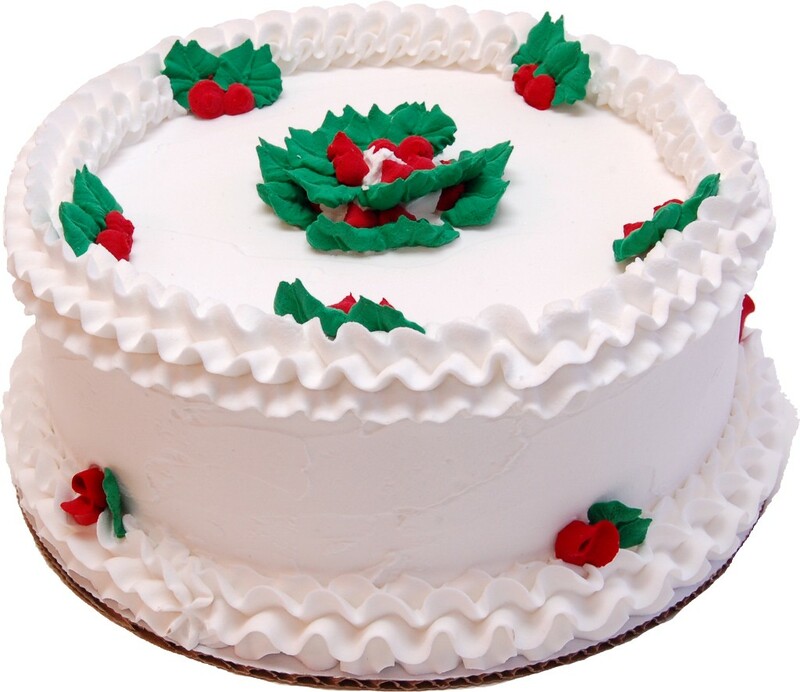 9" Christmas Vanilla Holly Fake Cake. That look to good to eat. 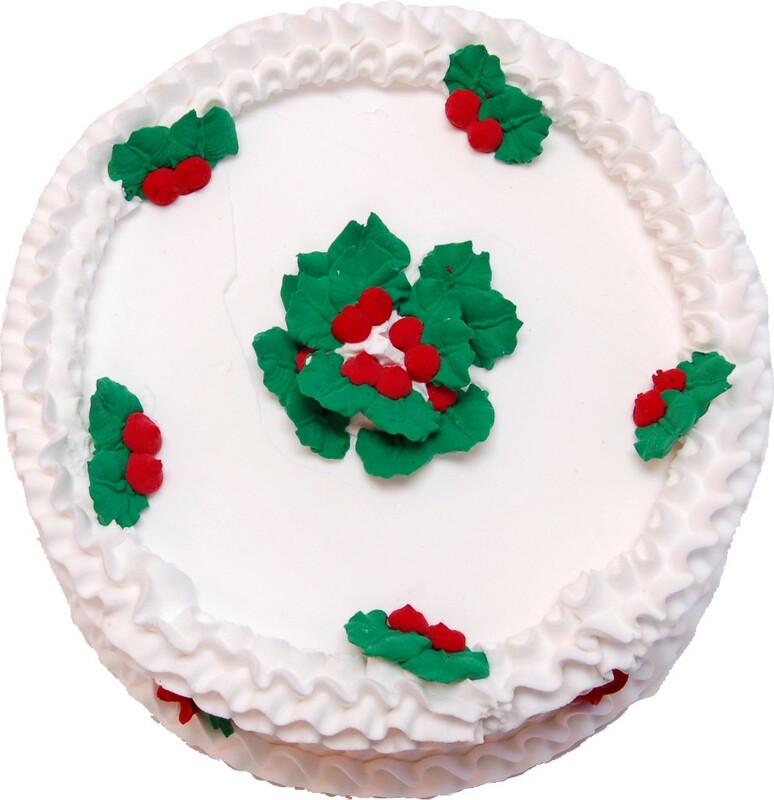 Hand made just like a real cake using artificial icing.Durable and light weight. Absolutely AMAZING AND STUNNING!!!! Looks so REAL and delicious!! I have had numerous people ask is it real!!!! Extremely happy with this gorgeous Holiday cake...I have had it 3 years now...and cannot wait till I set this out every year. A true TREASURE!!! !